President Obama will have the final say on whether the Keystone XL gets built. In an interview with the Nebraska news station, Obama said that the State Department will be giving him a report "over the next several months", which he will use to make a decision. 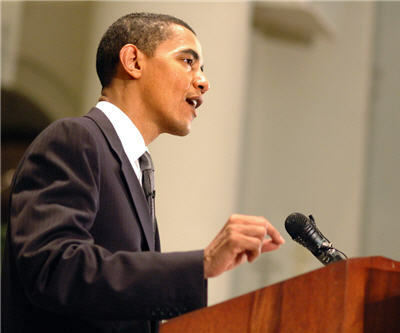 Obama highlighted concerns over aquifers and how water quality could be adversely affected by the pipeline. The importance of the decision has been ratcheted up on both sides. The Republican Party is framing the decision as whether the administration wants to support jobs and the economy. Opposition to the Keystone is coming from some the left who see the Keystone as contributing to further environmental degradation.